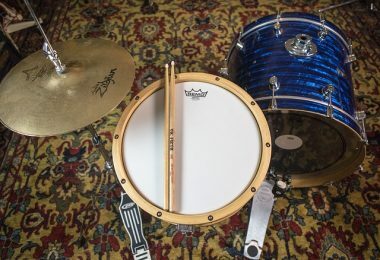 Figuring out how to connect electronic drums to a computer can be a huge pain. Once you figure it out, either the audio quality is poor, or you might experience latency. 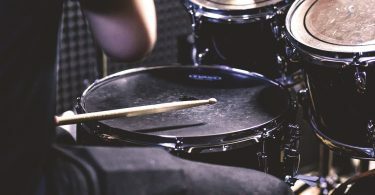 Take a look at my top 3 methods for recording electronic drums. 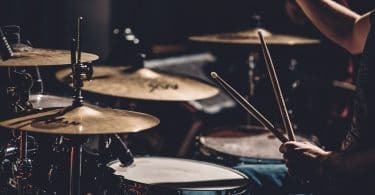 ​As you probably guessed, there are multiple ways to connect electronic drums to a computer and record. Some methods are cheap and easy, while others are more expensive and involved. The more expensive ways will give you better audio quality and more flexibility when it comes to post-production and editing, but if you just need a quick solution for recording there is definitely a solution for that as well. 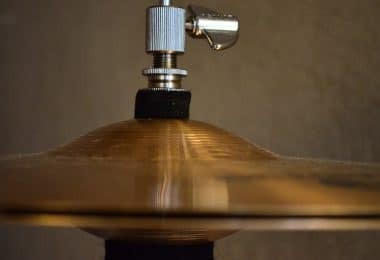 Let’s take an in-depth look at some of the different ways of how to record electronic drums to your computer. If you’ve ever wanted to just hit record and jam away without worrying too much about getting pristine audio that you can edit later, this way is for you. You’ll end up with a decent sounding drum track, and you can automatically sync it up to video you take of yourself playing in one click. What you need with this method is called iRig. It’s basically a small device that’s around $11 that you can use to connect your drum module straight into either your phone or laptop. 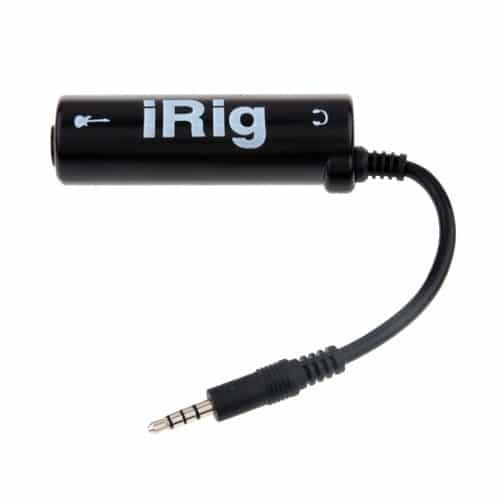 All you have to do is use a standard instrument cable going from the mono-out on your drum module into the iRig, and then connect the other end of the iRig straight into the 1/8th inch microphone jack on your phone or laptop. When using an iPhone for example, just launch the standard camera app and hit record. If you want to take a video, just point the camera at your drumset and hit record. Your phone will replace the sound of you hitting rubber pads with the actual sounds from the drum module. This is perfect for drum covers or quick youtube/blog posts. For Android users, you might have trouble getting the audio working in the camera app. If this is the case, just download a 3rd party camera app like Cinema FV-5 and set the mic to "external mic". What’s cool about using the iRig to record is that if you have an iPad or another device connected to the auxiliary audio input on your drum module providing music to play along with, your phone will capture that audio too. 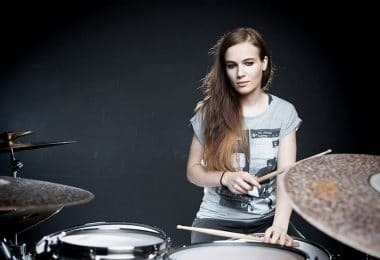 Meaning that if you are playing along doing a drum cover and have all your levels set the way you want, it will be captured exactly like that and you also won’t have to worry about syncing up the video later which can be a pain. Keep in mind that although using the iRig is cheap and easy, there are a few drawbacks with this method. Your drum audio will be in mono, it will be slightly compressed automatically when using your phone, and you won’t have the flexibility of getting MIDI information or separate audio tracks for each kit piece. If you need some more flexibility and higher audio quality check out the other methods below. The next way to connect electronic drums to a computer is by using a USB/MIDI cable straight from your module, assuming your drum module supports this connection. This tricky part about this is what it’s going to differ between different electronic drum sets and manufacturers. The benefit though, is that you can have the potential to record audio as well as midi to your computer. When launching your DAW (such as Reaper or ProTools), you’ll want to make sure to set the correct input device and arm your track for recording. The downfall to just using a USB cable straight from your module to your computer is that you’ll probably have to deal with a bit of latency (lag from the time to hit the pad to the time the sound comes out). This is where having an audio interface comes in handy in the next method. The best way to hook up and record your electronic drums is going through an audio interface. 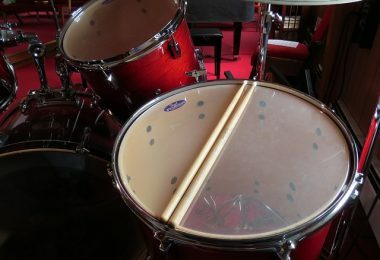 It will give you the most options for ways to connect, you’ll get the highest audio quality possible, and it’s great for allowing you to edit the drum track in a variety of ways. If you are planning on recording drums in order to mix into a song, this will be your best approach. 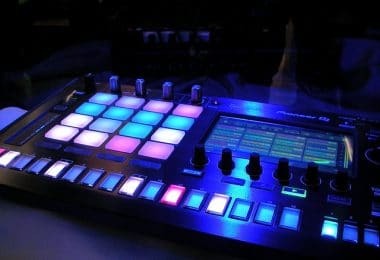 The reason why it’s the most expensive is because you’ll need an audio interface, a DAW (although there are free ones like Reaper), and ideally some kind of drum software. The reason to go through drum software for your sounds instead of your drum module is because of the extra processing power in computers. The sounds of high end drum software far surpasses that of the built in module sounds - even when compared to the best drum modules on the market today. The sounds are recorded by the world’s top audio engineers and musicians, in the world’s best recording studios, using the best recording gear available. If you are looking for a great audio interface, I recommend the Presonus Studio 26 (link to it on Amazon here). I picked one up recently and I wish I had done so sooner. I just run a MIDI cable from the back of the module to the Presonus which in turn plugs into my computer via USB cable, and then I plug my headphones into the Presonus while using Superior Drummer 3 in Reaper. There is absolutely no latency, the setup and driver installation is super easy, and it allows for extra connections if I wish to do so. You can easily run the output to any external speakers as well. There are some huge benefits to recording MIDI. Probably the biggest benefit like I mentioned earlier is the ability to access all the great sounds of drum software. Second, you can easily move around the individual notes in order to fine tune your playing afterwards or add in some extra hits. And lastly, it’s great to be able to change around your drum sounds any time you want. A new sound pack just came out for your favorite drum software? No problem! Just plug in your midi drum track and change around the sounds to your heart's content. If you’d rather record the audio straight from the drum module you can do that too by just connecting instrument cables from the out L and R on the back of your module straight into your audio interface.